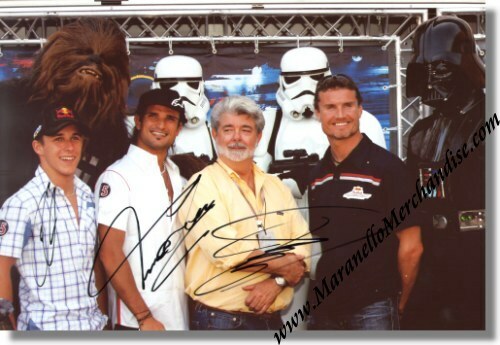 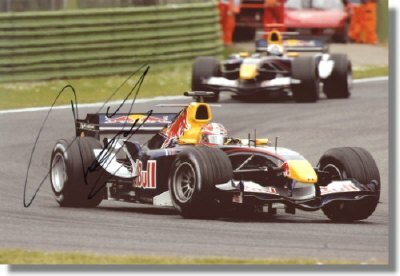 David Coulthard, Christian Klien & Vitantonio Liuzzi signed Red Bull Racing Photo REDUCED PRICE! 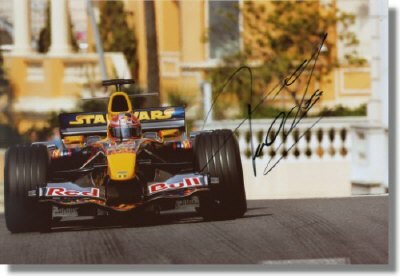 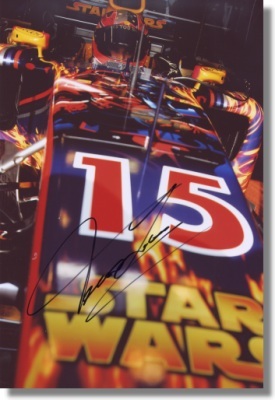 David Coulthard signed Red Bull Racing Photo REDUCED PRICE! 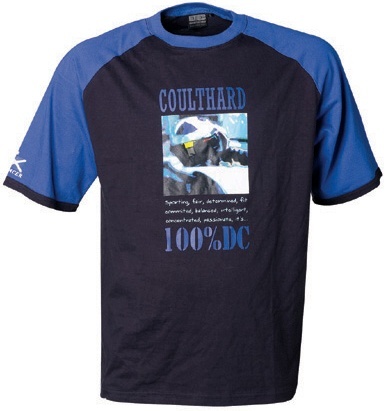 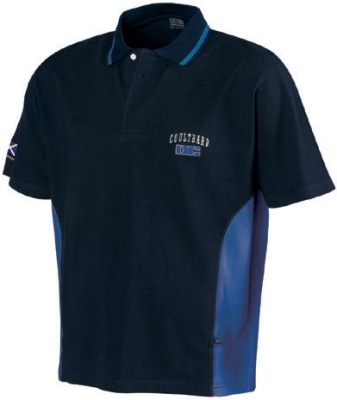 David Coulthard T-Shirt 100% DC REDUCED PRICE!